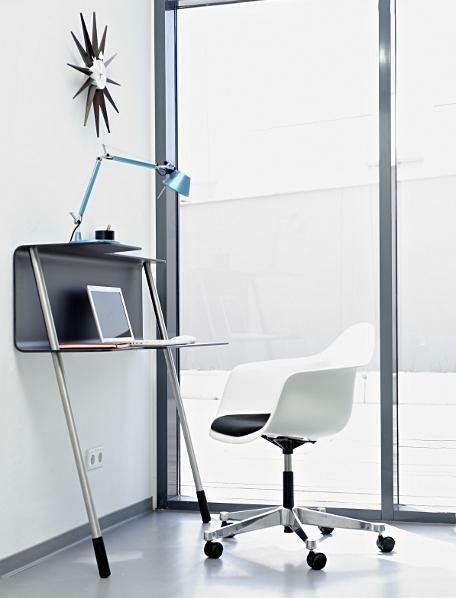 The Vitra PACC brings an Eames classic to the contemporary office. 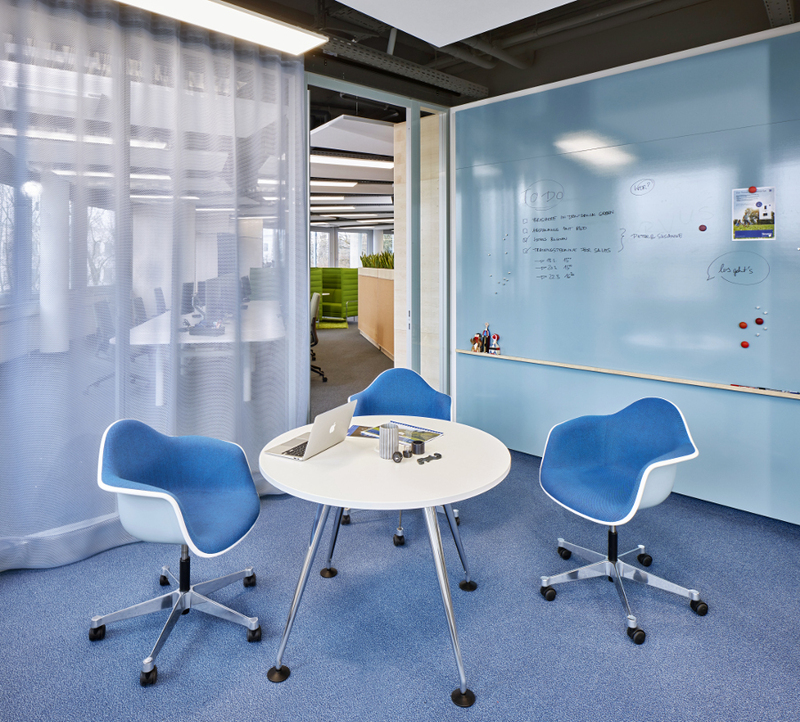 Charles and Ray Eames designed their plastic chairs as a series, as chairs for different uses, including a stylish swivel chair on a 5-star base in die-cast aluminium - the perfect addition for any office or home office desk. Hella Jongerius, long-time art director for colours and surfaces at Vitra, has expanded the colour range of Eames Chairs with 6 modern colours. 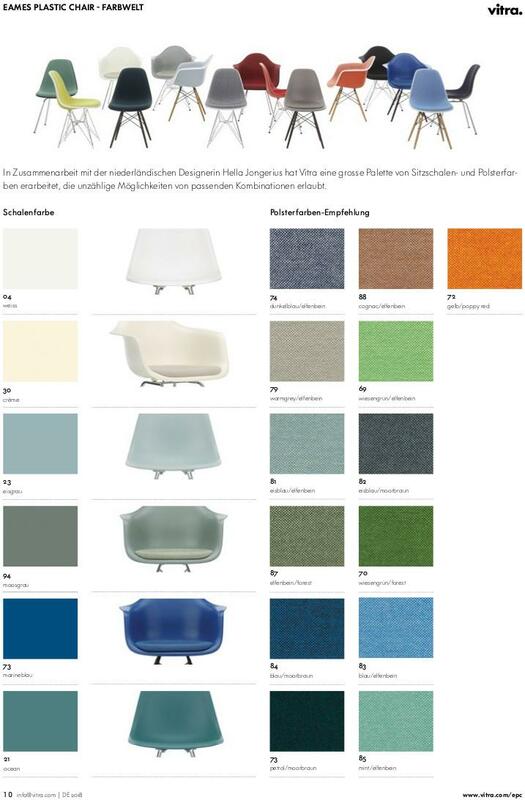 In addition to the classic palette the Eames plastic chairs are now available in Ice Grey, Navy Blue, Moss Grey, Oxide Red, Classic Red and Classic Green. Care To clean the plastic surfaces use a soft, damp cloth and a mild, neutral detergent. Dust and lint can be simply vacuumed. To treat stains use a damp cloth and a mild, neutral detergent. Professional cleaning should be done in the mounted state and the use of a textile foam or using a mobile wash-extraction device. 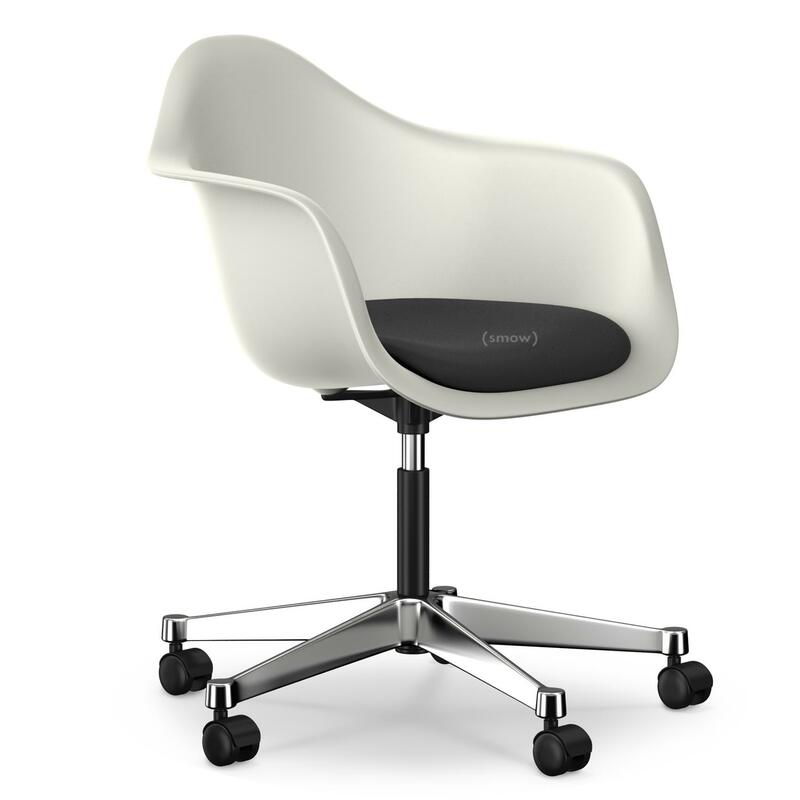 How much weight can the Eames PACC support? The Hopsak seat cushions are bolted to the seat shell. 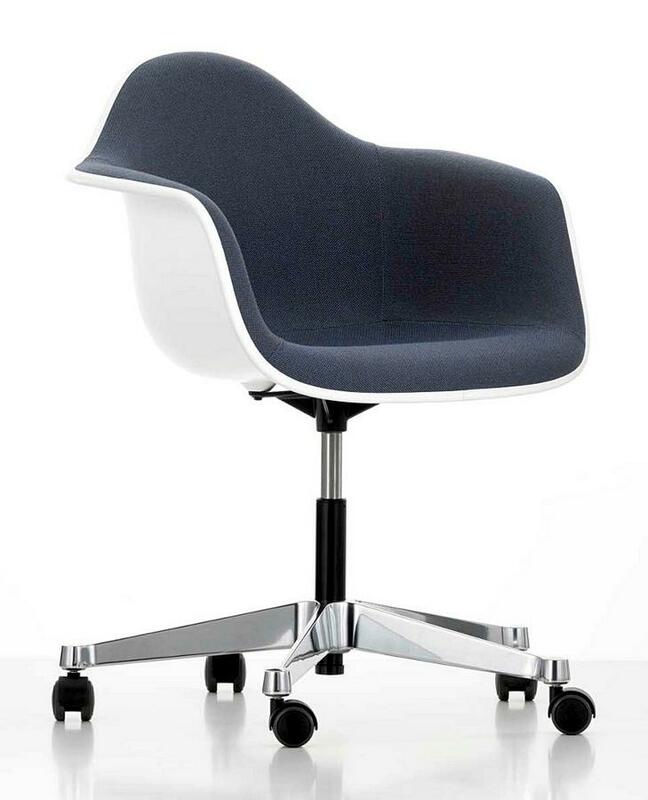 Separate seat cushions for the Eames Side Chairs and Armchairs can be ordered from Vitra; however, special tools are required for retrofitting the seat cushion. As an alternatively we can offer seat cushions from Parkhouse in different colours and with different levels of padding. What does the abbreviation PACC stand for? The Eames plastic chairs, including the Eames PACC, belong to those few objects in the history of furniture design that have not only enjoyed a great popularity but effortlessly transform design classics into everyday lifestyle objects. 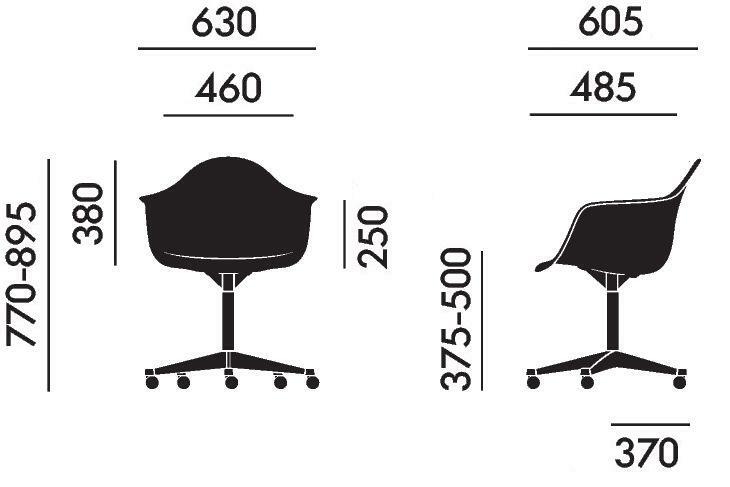 The basic idea for the Eames chair family grew out of a design competition organized in 1950 by the Museum of Modern Art, New York, the "International Competition for Low cost Furniture". 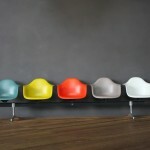 For their series of moulded fibreglass chairs Ray and Charles Eames were awarded second place. 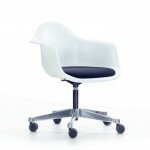 The series consists of Eames armchairs and Eames side chairs, with a range of bases and available in numerous colours. The Vitra PACC combines an Eames A Shell with a chrome plated five-foot base with casters and is with the accompanying PSCC the work horses of the Eames chairs. 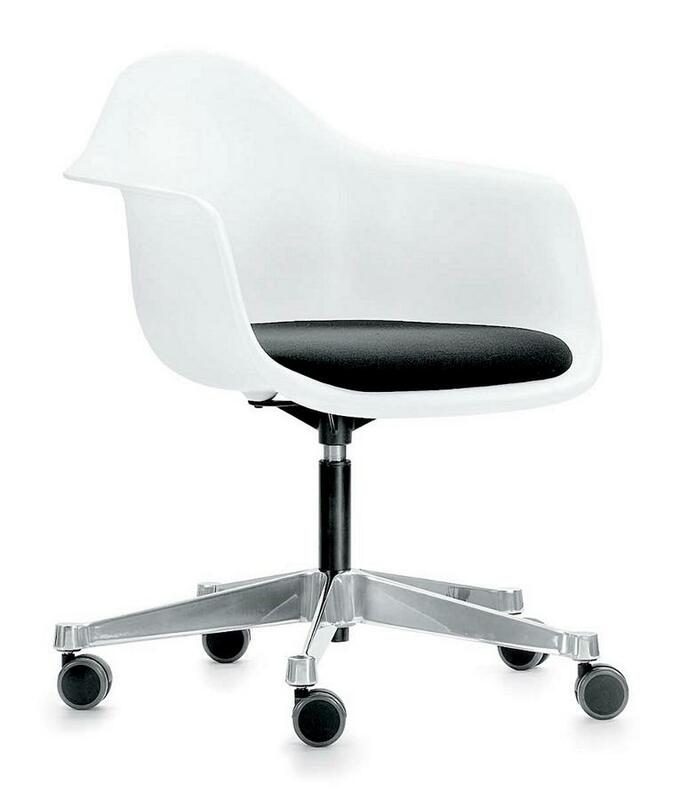 Produced since the 1950s by the American furniture manufacturer Herman Miller, the Eames plastic chair collection, including the PACC, is of especial importance for the history of the Swiss manufacturer Vitra. In 1953, on a trip to the USA, Vitra's founder Willi and Erika Fehlbaum discovered an Eames chair in a New York showroom and quickly secured the licenses for the production of Eames chairs in Europe. Until the 1990s these were made in the original fibreglass - a material which had given the Eames' a whole new freedom in the shaping of their seat shells. However what had been considered revolutionary in the 50s, was by the 1990s regarded as ecologically hazardous. Fortunately a few years after the production stop Vitra and Herman Miller restarted production of the Eames plastic chairs using the new, recyclable, material polypropylene. Charles and Ray Eames met in 1940 at Cranbrook Academy of Art: the young university graduate Ray Kaiser had been assigned to assist the architect Charles Eames, and designer Eero Saarinen with their preparations for the "Organic Furniture Competition" at the MoMA, New York. A year later Ray and Charles married and moved to California. Aside from the personal connection the pair were also united by a close professional cooperation. In addition to the Eames DSW, PACC, DSR and numerous other chairs this professional relationship also resulted in an enviable collection movies, toys, graphics and textiles. Even their home, the so-called the Eames House, in Pacific Palisades, California can be understood as part of the overall work of "Charles & Ray Eames". In everything they created, the technical understanding of Charles Eames combined with the styling talents of the painter Ray Eames; a combination which helped the establish the pair as two of the most important protagonists of the modern age. 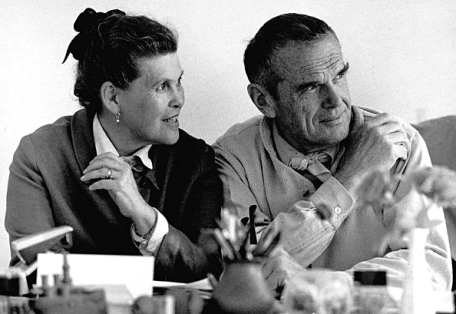 Charles Eames died on August 21, 1978, Ray Eames exactly 10 years later on 21 August 1988. The period after the Second World War was marked by a general new beginning. Both in Europe and the USA society was modernized by technical achievements and a shift of general values. For the US furniture design industry of particular importance was changing conditions in the housing market: the square meter price rising with increasing demand. The logical consequence was ever-smaller apartments, a situation that required from furniture manufacturers slim, multifunctional furniture. and that at affordable prices. Against this background, the MoMA New York held their Low-cost Furniture Competition for which Charles and Ray Eames designed their plastic chair collection. 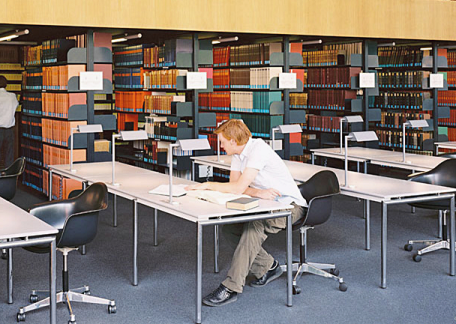 The Eames plastic chairs were considered to be effective all purpose chair, and quickly found their place in, for example, libraries and schools. And of course domestic spaces. Homes. Even if the Vitra story is closely associated with the discovery of an Eames chair by Erika and Willi Fehlbaum in 1953, the company history started some years earlier. 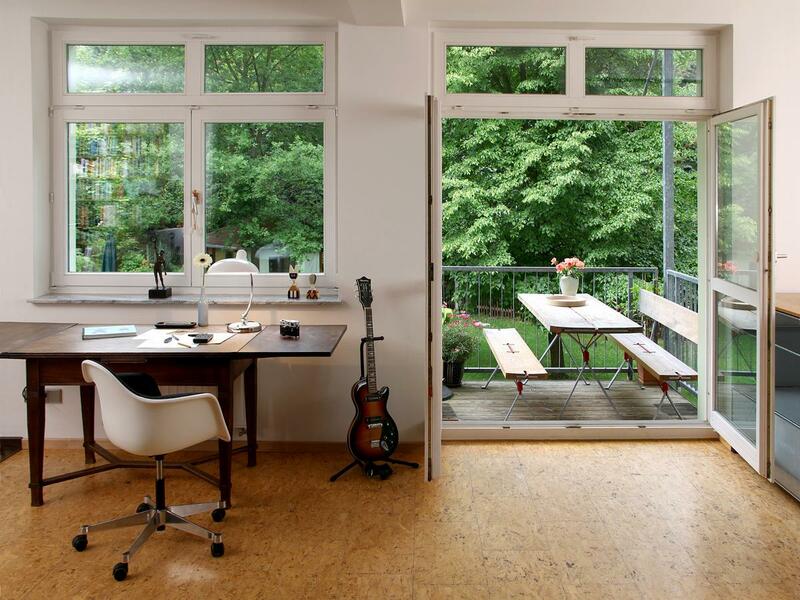 Established before the Second World War Vitra was initially a construction and carpentry business based Birsfelden, Switzerland. Today the company is based a few kilometres over the Swiss-German, border in Weil am Rhein, where Vitra, in addition to the production of its famous design classics also hosts the Vitra Campus, a who's-who of contemporary architecture, featuring, amongst other delights, the VitraHaus by Herzog & de Meuron, the Fire Station by Zaha Hadid or the Petrol Station by Jean Prouvé. Particularly closely associated with Vitra are however Charles and Ray Eames. In addition to releasing regular re-editions of the Eames designs, producing exhibitions to the Eames way of thinking remains a n integral part of the Vitra company philosophy.